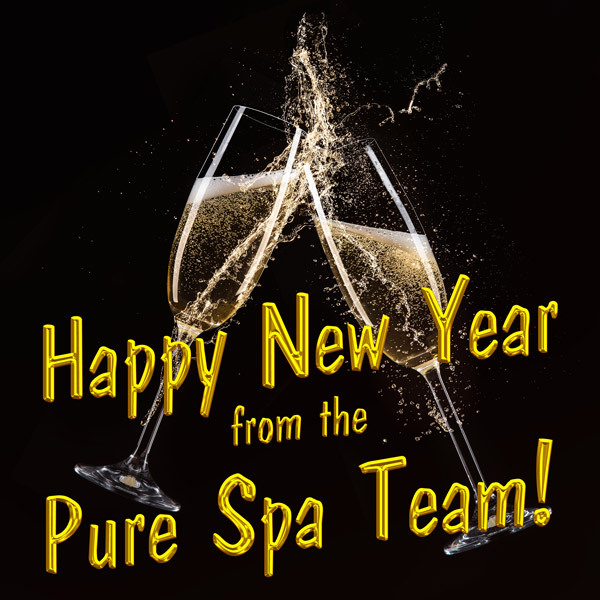 As 2016 winds to an end, and we are eagerly looking forward to 2017, the Pure Spa Direct Team would like to take a moment to look back with appreciation for your loyalty this year. It is in this spirit that we say thank you! May all of your endeavors be met with huge success and appreciation, and may the New Year bring us more wonderful opportunities to work together.